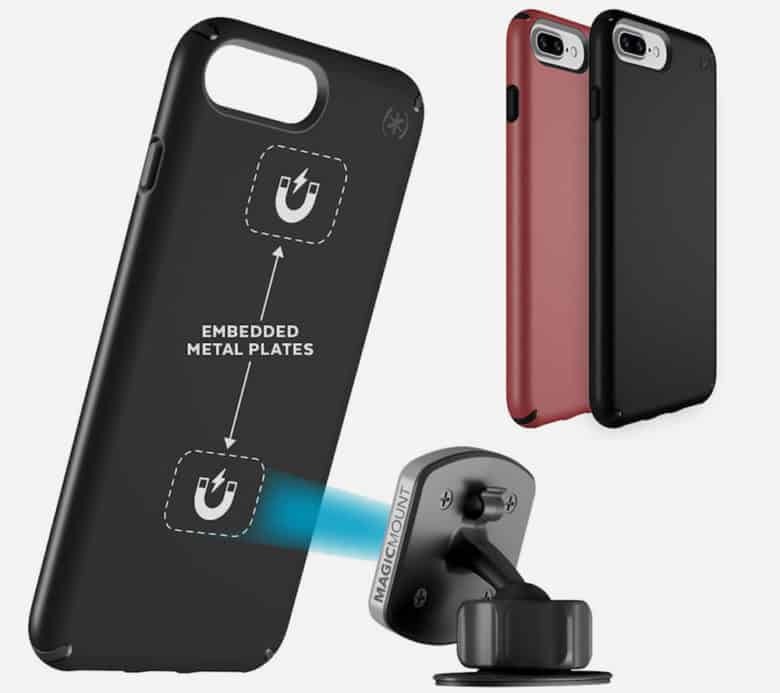 Speck and Scosche have teamed up for a new iPhone case with magnetic mounts so users can engage their phones hands-free. Announced Monday ahead of the big CES show in Las Vegas, the Speck Presidio Mount is designed to work with Scosche’s MagicMount, a smartphone/tablet mount designed for vehicle or office use. 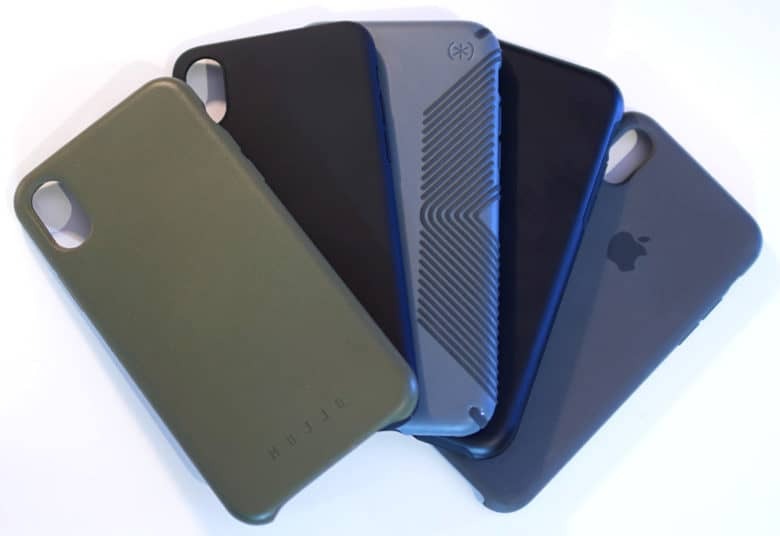 Which iPhone case have you picked? The iPhone 8 and iPhone 8 Plus may cost as much as the top-end iPhone X, but that certainly doesn’t mean you don’t want to protect your new iPhone. You’ll find a range of cases on the market. 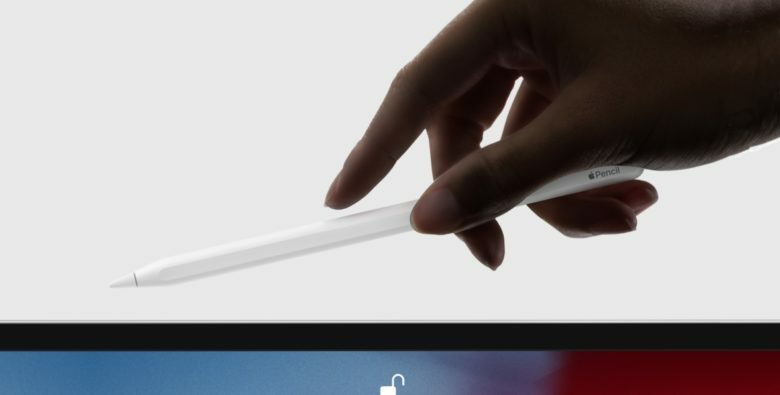 Ultra-thin “skins” will to protect your iPhone 8 from scratches without changing its appearance much. Heavy-duty armor will save it from concrete smashes. And wallet-style cases let get organized. Here are our top picks for the iPhone 8/8 Plus cases you need to know about. 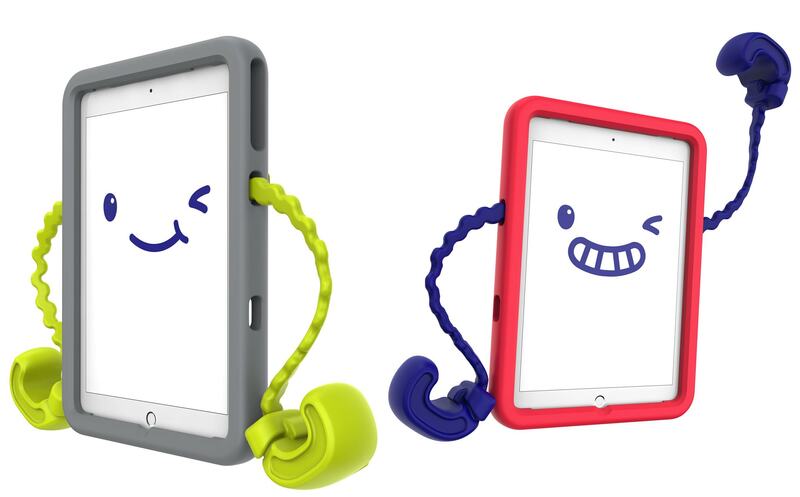 The ultimate companions for your iPhone. This year’s iPhone upgrade might have been a little dull, but we saw plenty of exciting accessories for Apple’s iconic smartphone in 2016. From awesome new AirPods to ultraportable virtual reality headsets, they all helped make iPhone 7 more exciting. Here are our favorite iPhone accessories of the year. 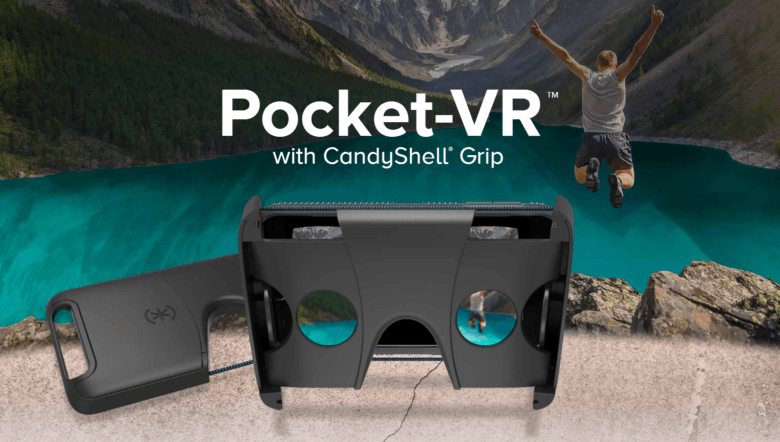 Pocket-VR makes taking your headset anywhere easier than ever! It’s not easy to find a good VR headset for iPhone that’s easy to carry around. Google Cardboard will probably get crushed in your bag, and more robust models made out of plastic are just too bulky. But Speck has an awesome solution. It’s called Pocket-VR, and it’s an iPhone-compatible virtual reality headset that folds up so small, you can easily fit it into your pants. Treat yourself to a 9.7-inch iPad Pro today! Ordered yours yet? 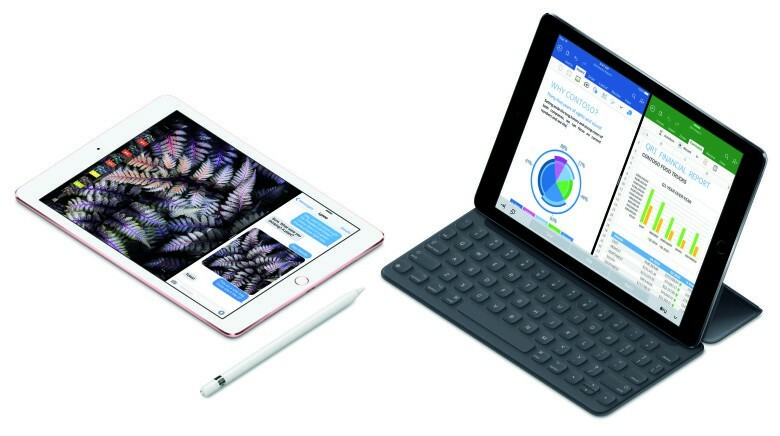 Following Apple’s “Let us loop you in” keynote earlier this week, the new 9.7-inch iPad Pro is ready for purchase as are loads of new products to go with it. Here’s a quick look at some of the best cases and accessories for your new iPad Pro, either available right now or coming soon. There’s nothing more boring than going on a road trip without entertainment for the ride. While the iPad is good for storing all your favorite movies and television shows, when squeezed into your car there’s no convenient way to hold the tablet for hours on end. 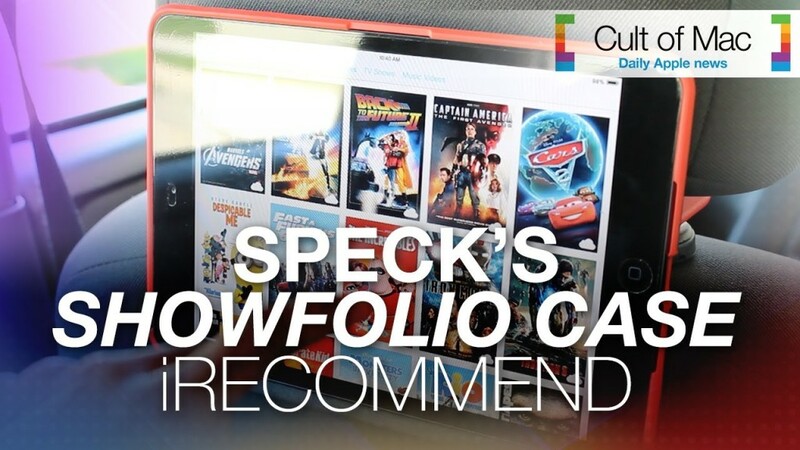 In today’s video, we review Speck Products’ Showfolio case for the iPad mini, the perfect remedy to this common problem. Simply snap your iPad into the case and hook it onto your car’s headrest: Your mobile movie theater is set to go.